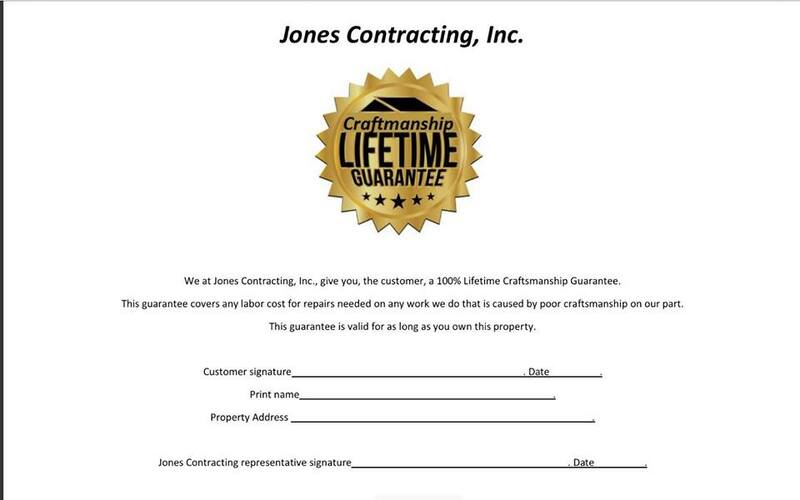 Jones Contracting, Inc. is proud to serve the Peru community! Peru is a small city in northern Indiana. It is 55 miles east of Lafayette and 60 miles west of Fort Wayne. According to the United States Census Bureau, Peru has a population of approximately 11,061 people as of 2016. Peru serves as the county seat of Miami County and is the largest city therein. Peru is in a region of the U.S. originally inhabited by Native American Indians. Following the arrivals of European peoples into the region, many treaties between European-Americans and natives were signed which allowed for the widespread development of European-American communities. Peru was founded following the signing of a treaty in 1826. John McGregor constructed the first log cabin in the area. In 1848, Peru became an incorporated municipality. Modern-day Peru is a beautiful city. It features a unique downtown area that serves as the hosting place of many community events. Peru also features many community facilities and amenities like parks, churches, schools, the Peru Public Library, and a United States Postal Service office. In Peru, Indiana, residents enjoy an excellent quality of life. It is necessary for residents of Peru to have access to cooling and heating systems in their homes. Peru is in a region of the U.S. that experiences warm summer seasons and very cool winter seasons. During June, July, and August, the average daytime temperature highs range from the low to mid-80s. When heat waves pass through Peru, temperatures will climb to the low-90s. Systems like central air conditioning units are sufficient to help residents of Peru stay cool and comfortable inside their homes during the summer seasons. In addition to cooling units, Peru residents should have access to heating systems inside their homes. During the months of winter, the average daytime temperature highs range from the low to mid-30s. Snowfall is common in addition to very cool temperatures. Furnaces are sufficient to heat homes in Peru. 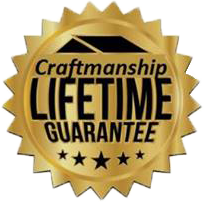 When properly installed and maintained by professional HVAC technicians, furnaces protect residents and their homes from potential damages caused by harsh winter weather conditions.